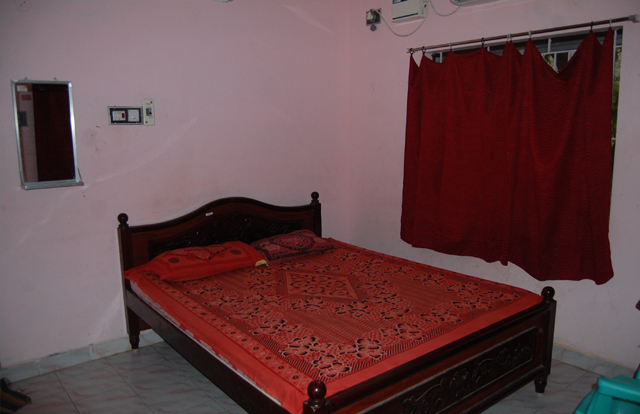 We have varities of rooms for all kind of peoples with best possible services. The standard hotel room is perfect for travellers and tourists who maybe out visiting and travelling during the daytime and want to come back to a safe and comfortable facility to stay the night, which is spacious enough to hold their belongings. 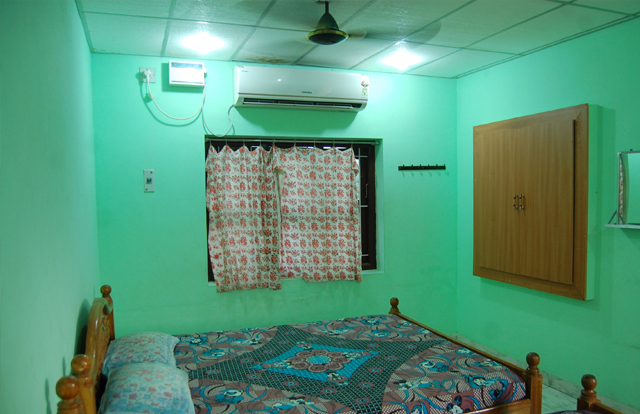 The room offers all the comforts that are expected from a star rated facility. 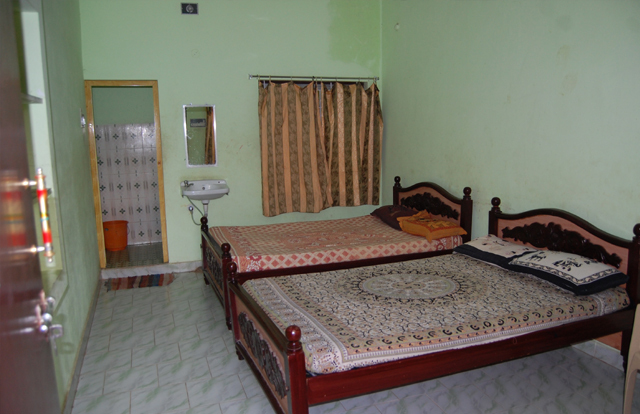 Thamirabarani - Deluxe hotel rooms provides a luxurious ambience and is the choice for tourists and travellers who expect the additional touch of luxury. In addition to the space on offer, an element of luxury is prominent in every feature. Deluxe rooms are designed in a more exclusive format for tourists and travellers who are used to international hotels in the star rated segment. 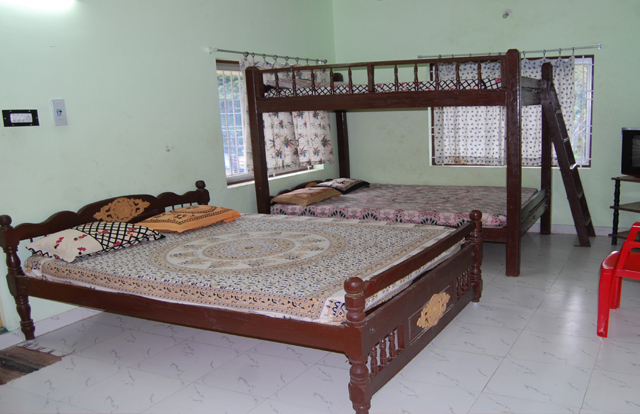 We have offered special rooms for vacational school & college tourist students. we offer best tourism services to nearest places.